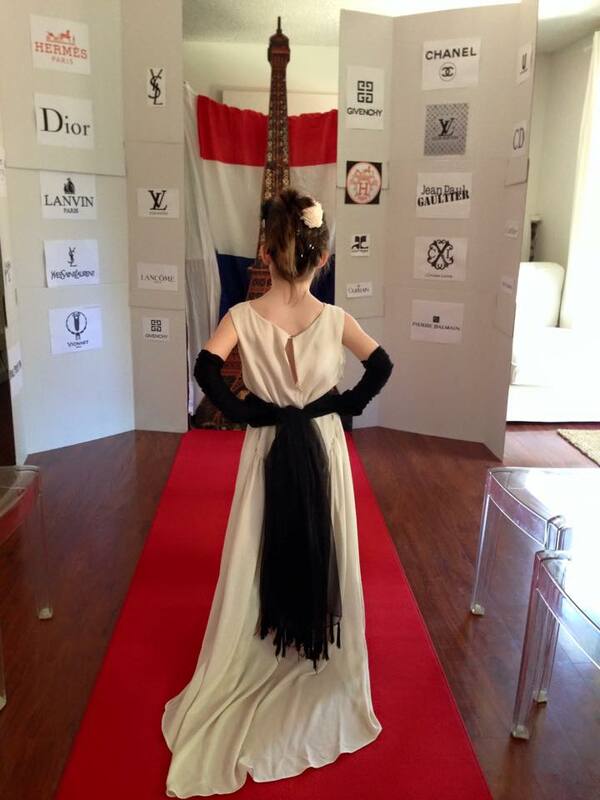 Come to learn about all “la Mode, les costumes d’epoque” and about famous French designers. Be a Model on the special run-way “Paris Fashion Show. Delphine is also a Fashion Expert , she worked for Chanel and LVMH in Paris.